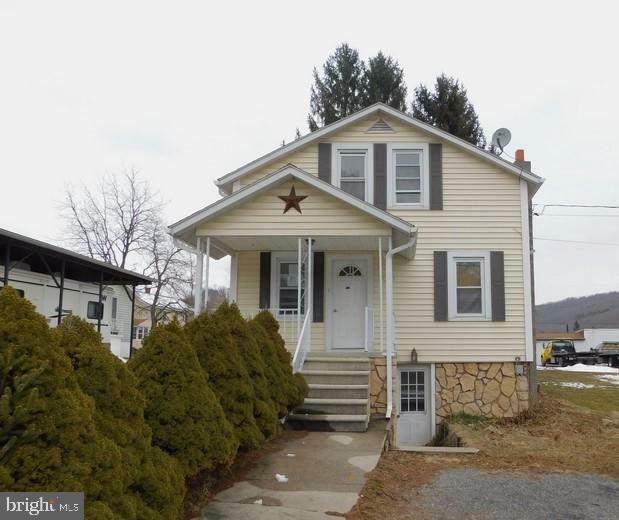 All Cresaptown homes currently listed for sale in Cresaptown as of 04/23/2019 are shown below. You can change the search criteria at any time by pressing the 'Change Search' button below. If you have any questions or you would like more information about any Cresaptown homes for sale or other Cresaptown real estate, please contact us and one of our knowledgeable Cresaptown REALTORS® would be pleased to assist you. 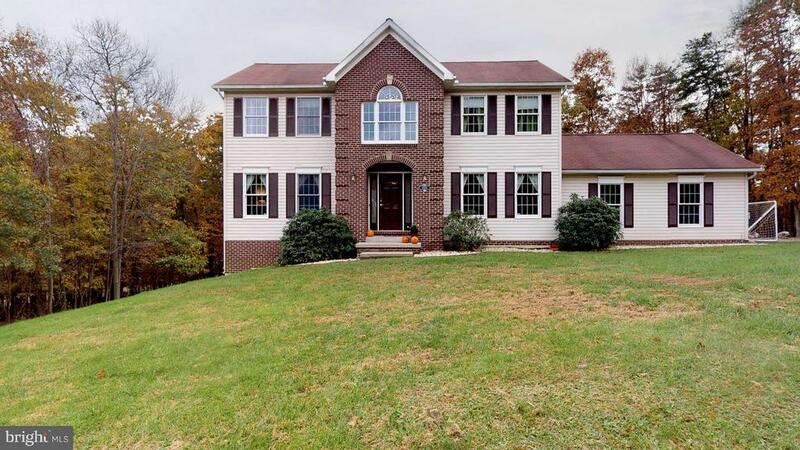 "Beautiful 5 bedroom traditional with 2 story foyer on 1.35 ac. 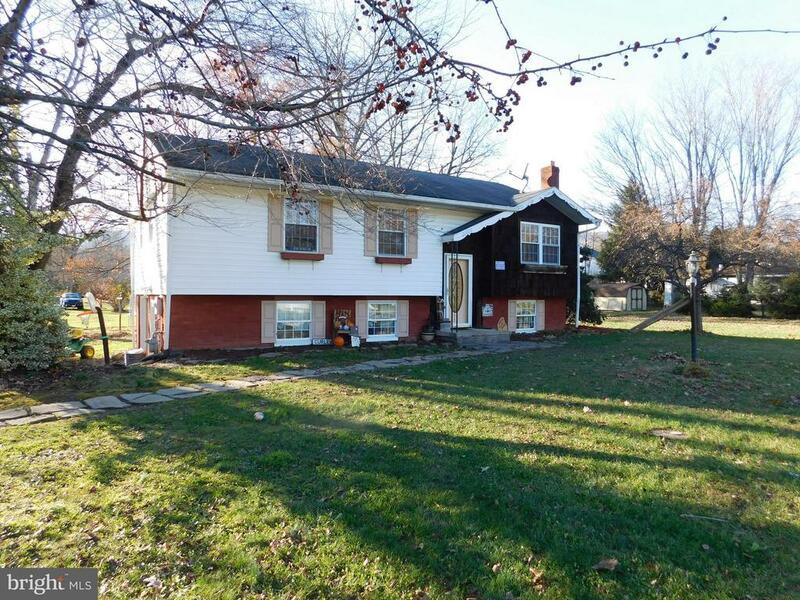 Features a 20x13 Kitchen with breakfast bar, huge pantry, and table space adjoining main level family room with wood burning fireplace and sliders to 31x12 deck. Master bedroom has 12x5 walk-in closet and bath with soaking tub and separate shower. 26x20 lower level family room has endless possibilities. Check out the 3D TOUR!" "Bel Air Community With Lots of Space and One Level Living with Additional Lower Level Finished, 4-5 Bedrooms, 3 1/2 Baths, Oversized Fenced Level Lot, 2 Car Garage on Main Level, Central Air Conditioning and Much More. 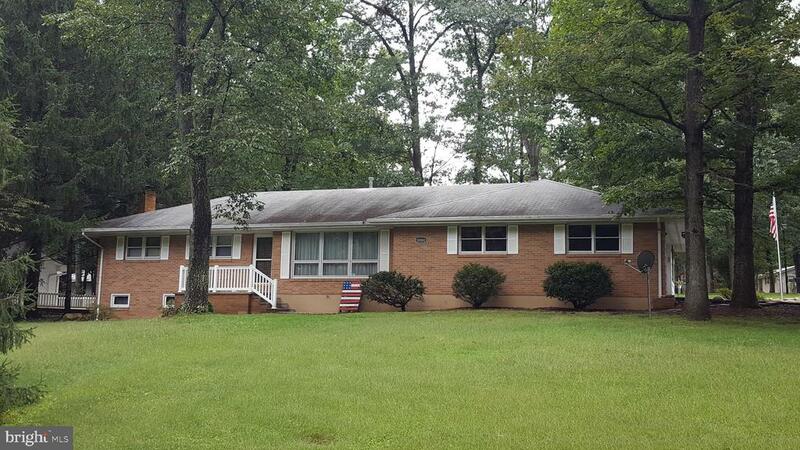 Additional lot #7-80x162"
"Come check out this charming 4 BR 1.5 BA home with large .50 acre +/- level yard in Cresaptown right across from the tennis courts on Darrows Ave. The HUGE 3 bay garage has over 1400 sq ft and 12' ceilings. Furnishings can convey with acceptable offer." "Charming, updated rancher located at the end of a Cul de sac in the highly sought out community of Bel-Air. 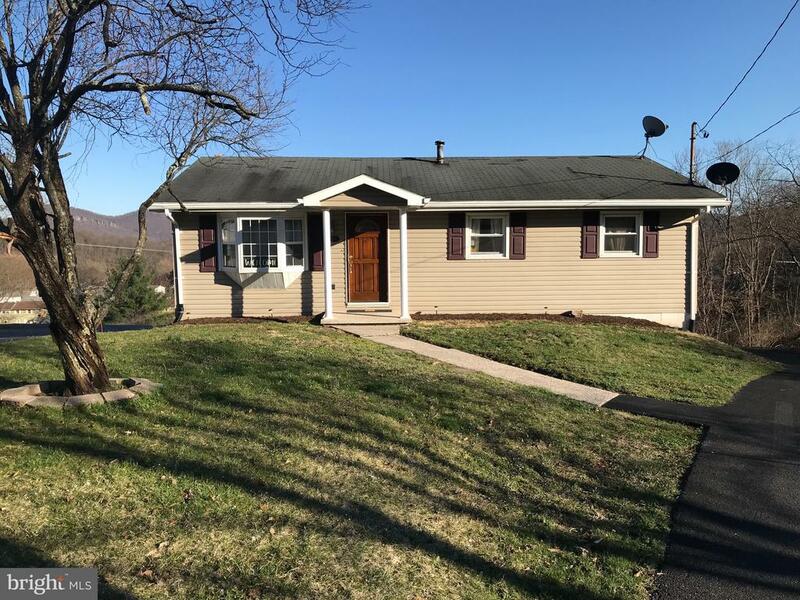 This home features three bedrooms with large closets, hardwood floors span throughout the main area, updated kitchen with beautiful cabinets, stainless steel appliances, lots of bonus space in the finished basement, heated/attached garage, and an elevated deck with amazing Mountain Views. But wait, there's more! 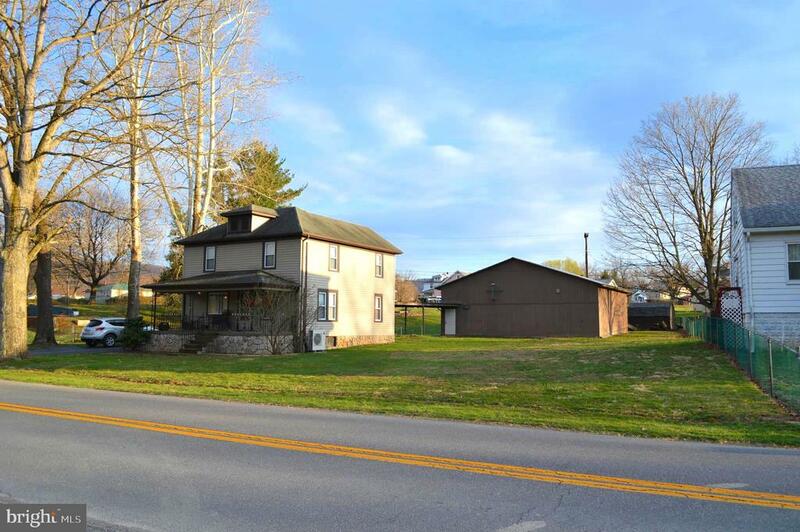 This lot extends 1 acre to a stream out back. This is a must see." 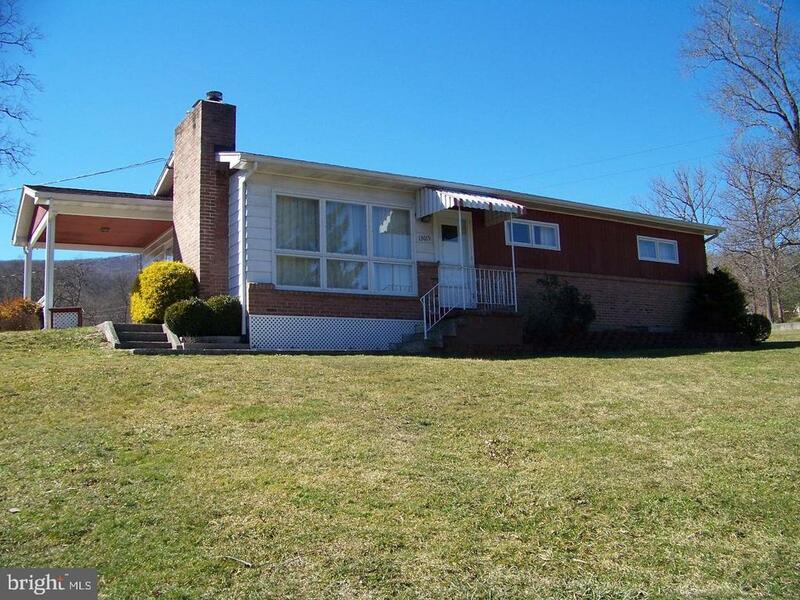 "Split foyer home with a partially finished lower level. Lower level family room with wood stove is currently used as a fourth bedroom. Wood floors on the main level. Ceramic tile kitchen and new kitchen cabinets. New gas forced air furnace with central air in Jan 2018. 15x18 deck. One car lower level garage. Level, grassy yard. Above ground pool. Located at the end of one way street." "MOTIVATED SELLER TWO PLACES FOR THE PRICE OF ONE. LET THE TENANT'S RENT PAY OVER HALF YOUR MORTGAGE!! ***AS IS ADDENDUM REQUIRED WITH ALL OFFERS*** THIS HOME HAS IT ALL. 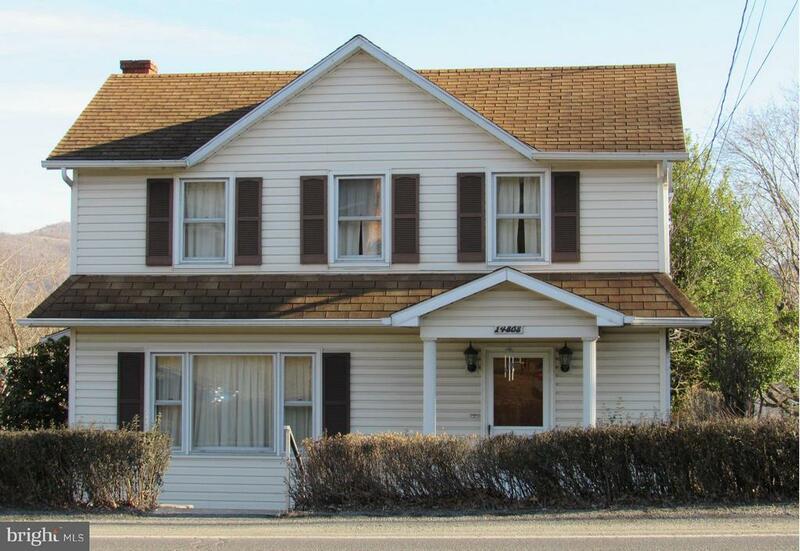 SPACIOUS 3 BEDROOM HOME WITH A 2 BEDROOM APARTMENT OVER REAR DETACHED 2 CAR GARAGE.LARGE YARD. PRIVATE REAR ENTRANCE INTO HOME AND PARKING. MAIN LEVEL LAUNDRY.HOME SITS ON MCMULLEN HIGHWAY, QUIET INSIDE OF HOME. WELL ESTABLISHED TENANT OF SIX YEARS." 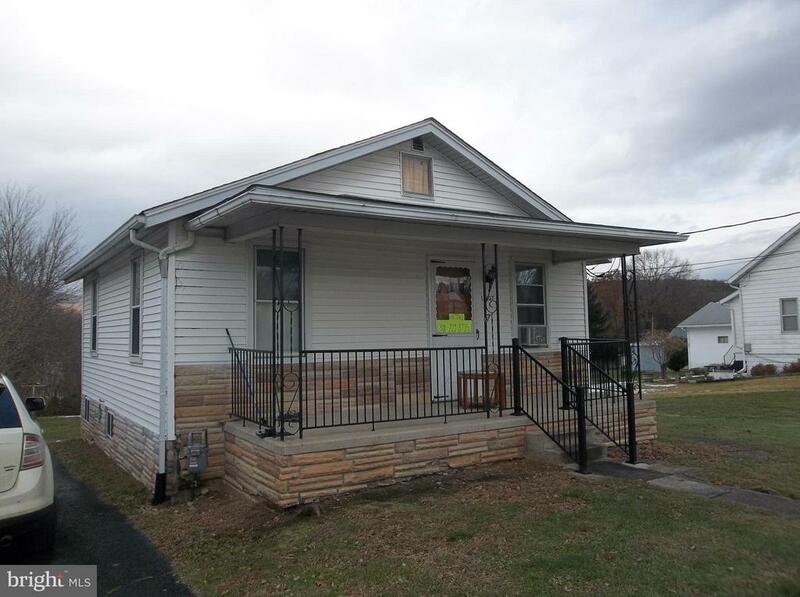 "NICE COZY HOME IN CRESAPTOWN - REMODELED BATH - SOME ELECTRIC UPGRADES - LIV RM & BDRMS FEATURES WOOD FLRS - KIT LEVEL LAUNDRY - NICE 85X150 LOT - A GREAT PLACE TO START OR SCALE DOWN"
"Check out this sweet home. Nice kitchen great first floor laundry. large level yard. Privacy but close to everything."